Klezmakers play music you can dance to – J. Lots of great ideas have come out of Silicon Valley garages: Apple Computer. Hewlett-Packard. Add the Klezmakers to that list. Nearly three years ago, the band came together in a Palo Alto garage. Some of its members had played together informally for a few years, and some had been in other bands, but all were searching for a way to express their love for klezmer music with their musical talent. The group will perform from 1 to 2 p.m. on the Jessica Saal Memorial main stage. It’s the traditional flavor of klezmer that keeps the band and its audiences engaged. “Many of us are Ashkenazi Jews, we have one non-Jewish member and another who converted to Judaism,” says Moise. “This isn’t just Ashkenazi music — it’s music from Eastern Europe. Although they’re serious about their music and strive for perfection, they definitely have fun performing music people can dance to. “ We do strive to be musical, we strive to get the craft and the music right,” says clarinet player Tom Belick. “The goal is to get to rehearsal on time, play together, and have fun,” adds Moise. They also have a sense of humor about their work, evident in the camaraderie that playing in a band together brings. “There’s no detail too small to discuss again,” says Kirschner, eliciting laughter from his fellow band members. 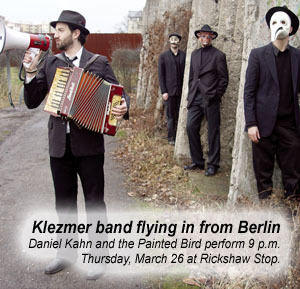 In recent years, klezmer has gained in popularity. 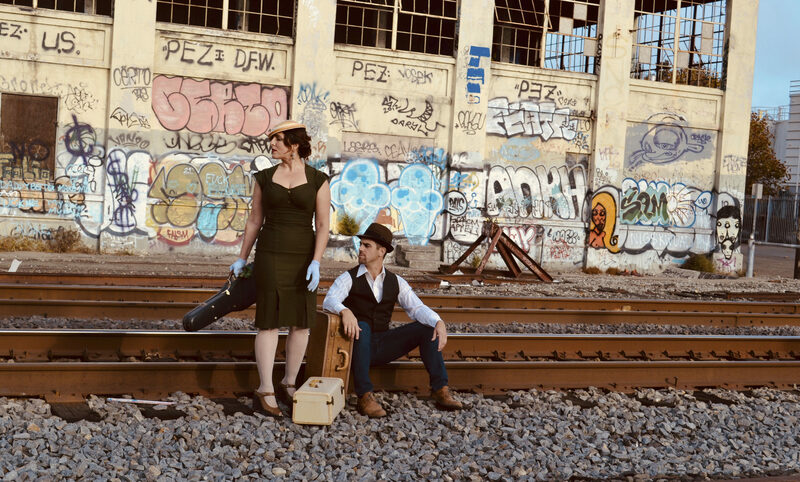 After a trail blazed by the popular Klezmatics, the Klezmakers are riding the wave of this revival. The Klezmakers and klezmer dancing led by Bruce Bierman will take place from 1 to 2 p.m. on the Jessica Saal Memorial main stage.